Thursday night football comes to Penrith Stadium for the first time when the Panthers play the Bulldogs in round two. It’ll also be Penrith’s first home game of the 2016 season, having started their campaign against Canberra in the nation’s capital the week before. The novelty of the Thursday night match should ensure a big crowd is in attendance, particularly given it’s against the Bulldogs. There’s always so much anticipation to start the season and you can expect a real festival atmosphere for this one. 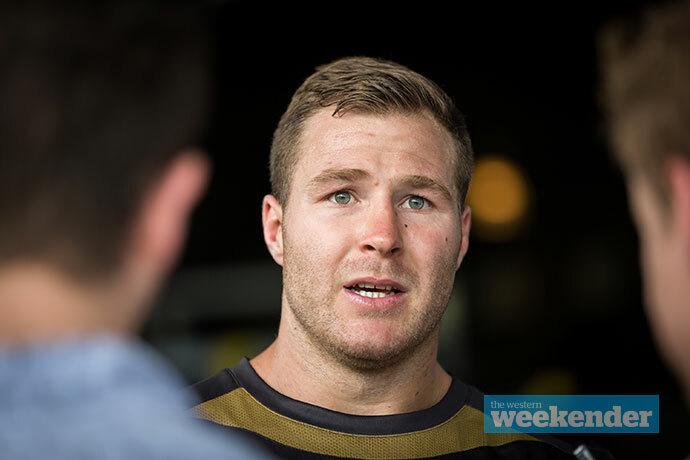 New recruit Trent Merrin heads back to Wollongong for the first time in round four, taking on his former club the Dragons. The Sunday match of the day should be a real blockbuster with Merrin and Jamie Soward both primed for a big game against their former club. There’s also a chance that former Panthers wrecking ball Mose Masoe will line-up for the Dragons against his former club. In years gone by matches against the Cowboys have not been high on the priority list for Panthers fans, but this is a chance to see the defending premiers in action. After winning last year’s Grand Final in spectacular fashion at ANZ Stadium, you can expect plenty of people to want to see the Cowboys live in 2016. In the friendly Saturday 7.30pm timeslot, this should be an absolute beauty at Penrith Stadium. Matches between Penrith and Wests Tigers at Penrith Stadium always seem to be exciting, but often seasons go by without the Tigers coming to town. Thankfully the Panthers are hosting the Tigers this year, albeit late in the season. Who knows what kind of place the Tigers will be in come round 24, but whatever the ladder says, we know that a western Sydney derby like this will always be a contest to look forward to. We might as well call it ‘reunion day’. 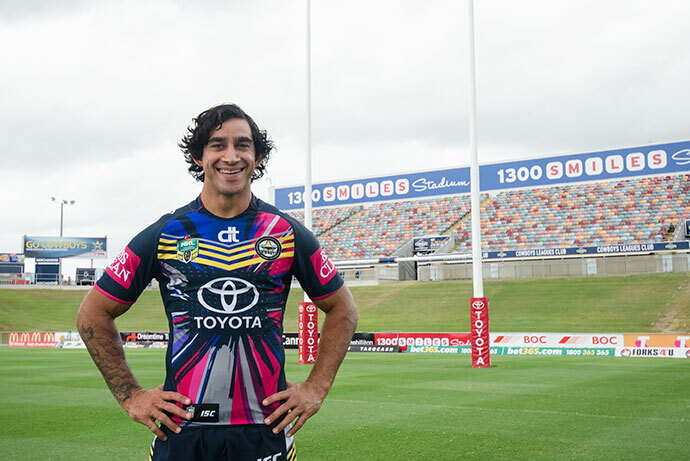 Trent Barrett returns to Penrith as does Lewis Brown, Isaac John and Apisai Koroisau – what kind of reception should we give them? Finishing the regular season with a battle against the Sea Eagles should bring a good crowd into Penrith Stadium, especially if both sides are in finals contention.